Novelty dinner plates are the future! 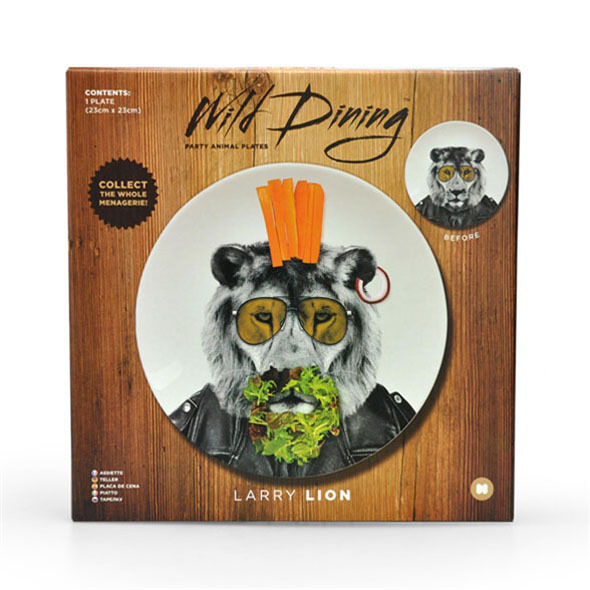 Dinner will never be boring again with our amazing Lion Wild Dining plates. 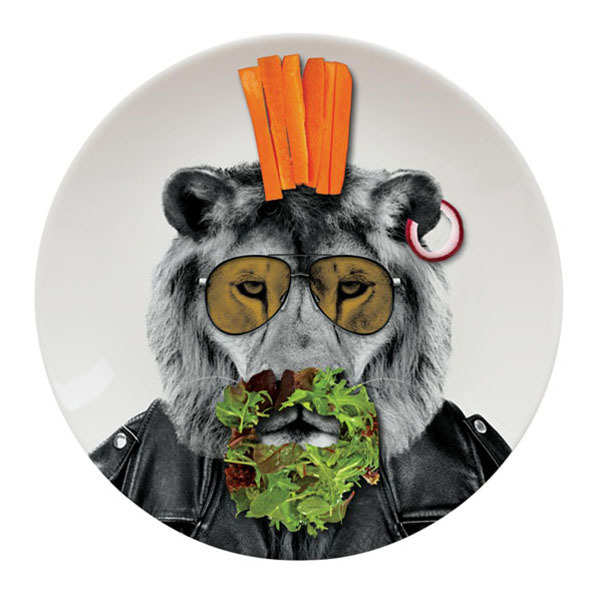 This hilarious dinner plate is very cool. There's no better way to spice up a fairly boring dinner than with one of our incredible Wild Dining plates. 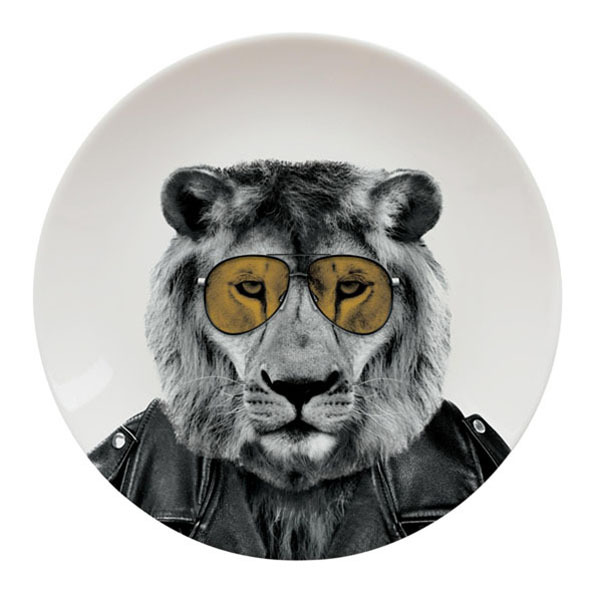 This is the lion plate, which might just be our favourite of all. These novelty dinner plates are black and white with subtle pops of colour, and quite frankly we think they're a work of art! Where else will you catch a glimpse of a lion wearing aviator sunglasses and a leather jacket? Nowhere! And this lion creates the perfect foundation for you to get creative with your dinner time and accessorise his already pretty chic outfit. Take inspiration from the images we've added! A lettuce leaf, or a green lion beard? An onion ring or an earring? 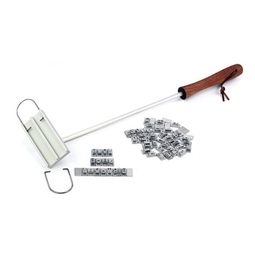 The possibilites are literally endless with our range of Wild Dining plates. Aside from being a fun dinner novelty, the images featured on the plates are really gorgeous, and a collection will certainly get your guests talking! 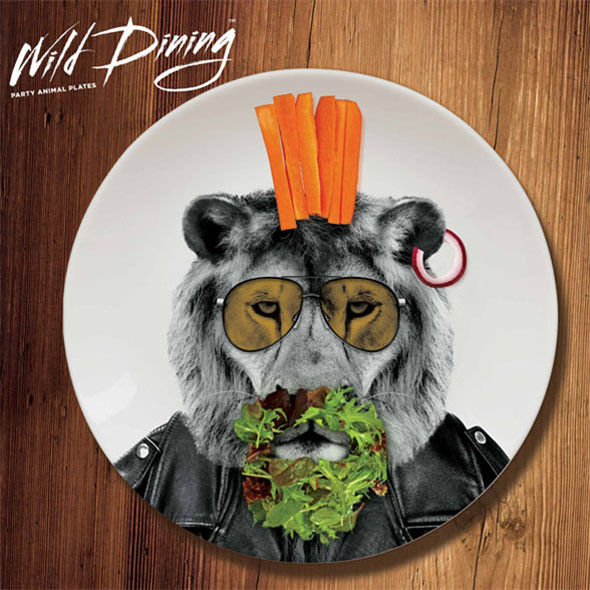 The Wild Dining Range could just be our favourite set of new items. We couldn't wait to get our hands on them - and neither should you!